According to global management consulting firm McKinsey & Company, home food delivery is a $100 billion-plus market, and covers about 1% of the global food business. 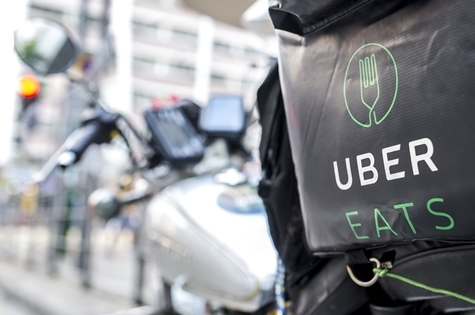 Many companies, such as Uber, Postmates, Grubhub and others, are speeding into it, and the leader, UberEats, is now available in 120 countries. The number of food deliveries it made grew 24 times in one year. Two main reasons for such growth are the unprecedented convenience and increased food variety UberEats makes available, especially as more and more restaurants enlist as partners whose food people can order through the UberEats mobile app. For all its virtues, however, a crucial aspect of home food delivery that should never be overlooked is food safety. That continues to be a challenge, partly because in most countries home food delivery is unregulated. 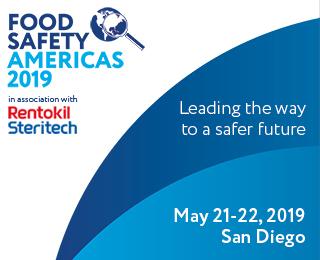 Governments, including those in the United States, Canada, Europe, Australia and others, haven’t set up food safety guidelines for operators to follow. This means there are no checks and balances in place to ensure that cold foods are still cold—at 40 degrees F or less—and hot foods are still hot—at 140 degrees F or more—when delivered. And there should be. Anything outside of the recommended temperatures are often referred to as the “danger zone.” A food service establishment has no control over how long the UberEats or other delivery service driver takes to get to his or her destination, nor whether the food is transported in a temperature-controlled environment. And what about contamination from microbes or pathogens in the vehicle, or on the hands of the driver, who may be touching packaging, thus potentially contaminating it? This is a ticking time bomb waiting to go off, and one that is likely to take with it the brand reputation of the food service business that was merely acquiescing to consumer demand. By contrast, Dubai is an example of a country with a dedicated and regulated home food delivery agency. There, food delivery handlers and their vehicles must be registered and operators must follow strict guidelines, including those involving adherence to safe temperatures. Further, unlike in most other countries, the use of general purpose vehicles for food delivery is not permitted. 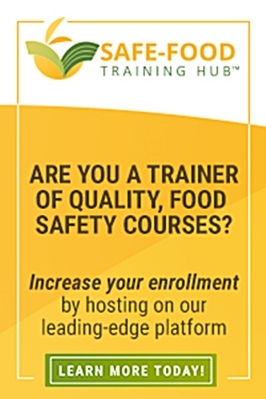 An additional safeguard is a system set up to enable food to be traced door-to-door, from the restaurant through to the delivery partner and the end user, if required. Home delivery meal services increase convenience and a person’s nutrient variety and should definitely continue as long as proper precautions are taken. Part of those precautions should include harmonized government controls, like those in Dubai, in all countries where food is delivered to the doorstep. Jaan Koel is a respected food safety writer with a substantial portfolio developed over many years of front line writing experience. He began contributing to GFSR six years ago and is a regular contributor to other industry leading business-to-business publications. Aside from his expertise in the area of article writing, he has developed a strong credibility writing in the areas of corporate communications, public relations, government communications and marketing.